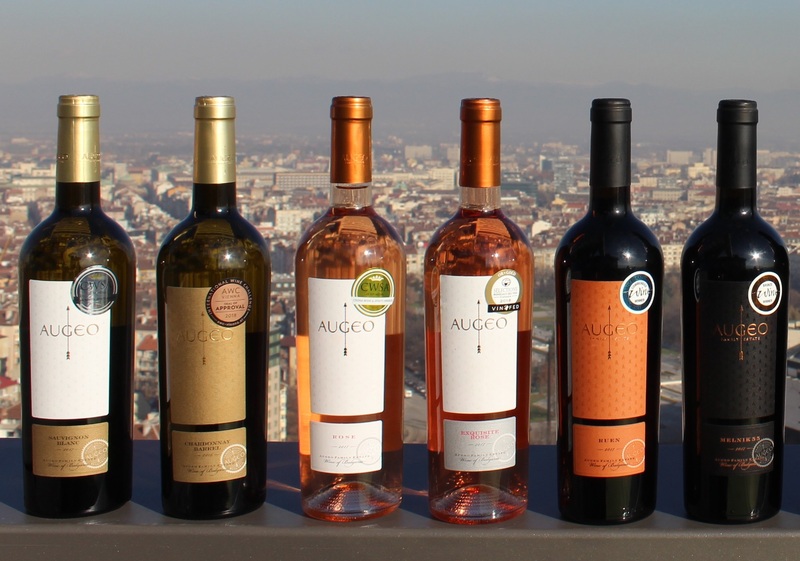 Augeo Family Estate will participate for the first time at Balkans International Wine Challenge in June. You will have the opportunity to visit our stall in the second weekend of June, on the 7th, 8th and 9th. 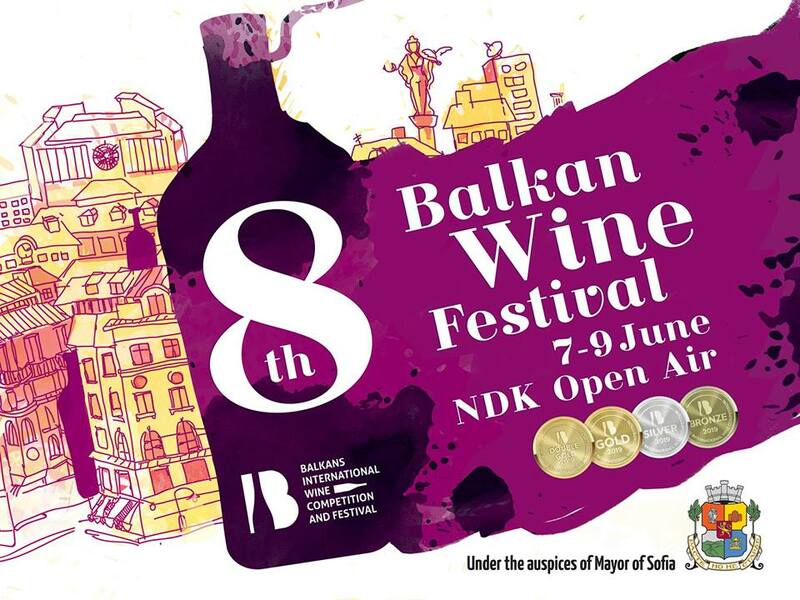 The eighth edition will take place outside for the first time in front of the National Palace of Culture in Sofia. The participants and the jury will be from Balkan countries. Follow the details on our website and in Augeo’s Facebook page to find out which wines you will be able to taste! You are welcome to the premier wine tasting of Augeo’s wines in Varna on April 11th at 19h in Casavino Neptun. Save your spot by contacting varna@casavino.bg or 052 953 533 and try Augeo Exquisite Rose 2017, Augeo Chardonnay Barrel 2016, Augeo Melnik 55 2017, Augeo Ruen 2017, Augeo Red Blend Reserve 2015 and Augeo Syrah and Merlot 2016. The price of the tasting is 20 BGN. A special guest will be Gergana Manolova, from the family of the producers. 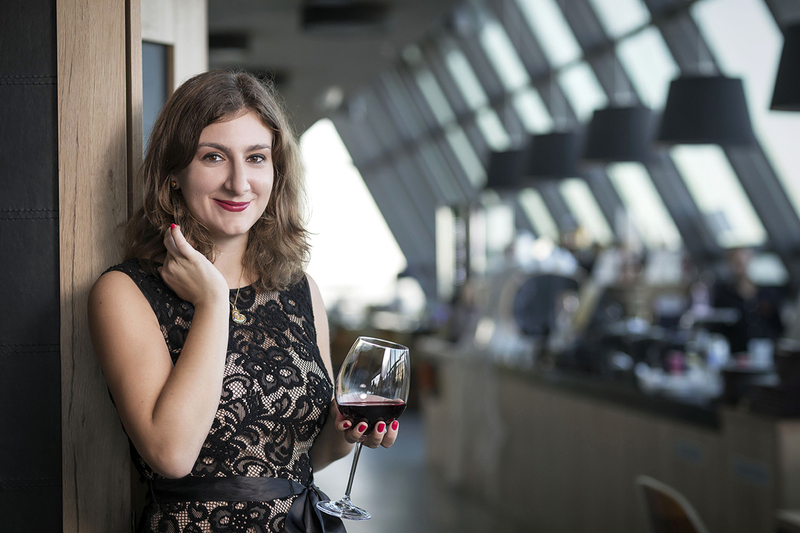 In addition to her knowledge in practice from the summers, spent in Vranya village, her theoretical base on the world of wine was obtained during the completion of her diploma Level 2 Award in Wines and Spirits from WSET in parallel with her studies in Strategic Marketing in Imperial College London. 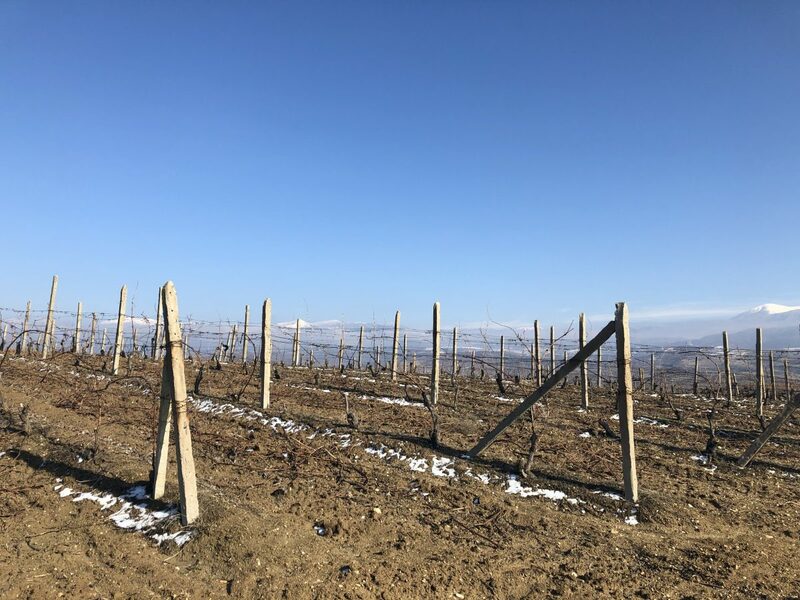 With enthusiasm she will answer all of the wuestions about the wines of Augeo Family Estate and will taste six wines, four of which are medalists from Vienna, Quebec, Hong Kong and London. 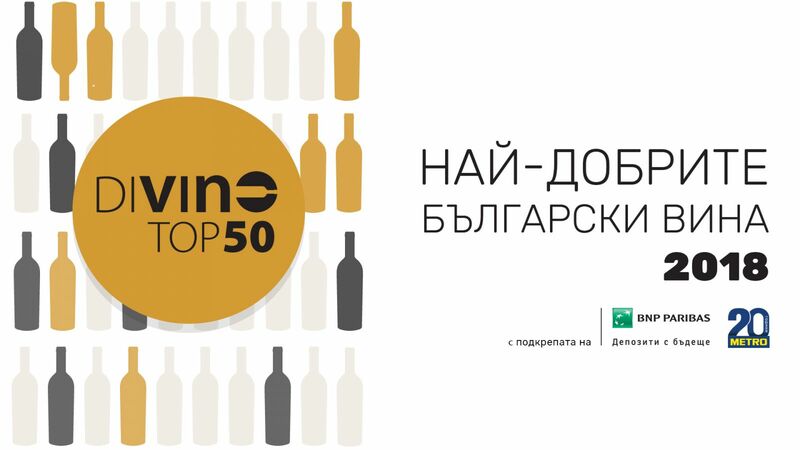 Augeo Family Estate Merlot Reserve 2016 is among the top 50 best Bulgarian wines for 2018 according to DiVino. With 88 points it took 44th place in the ranking with over 700 competing wines from local and international varieties. In the tasting notes of Augeo Merlot the jury wrote: “the wine has deep crimson color. It has a complicated nose with notes of spices, earthly accents of warm soil, black olives, black cassis in licour and resin. Medium to full body, tight, fresh and harmonic with a smoky finish. Wine with aging potential to remain in the bottle for 2-3 years (2019-2022)”. DiVino’s team makes its selection for the 8th year in a row. 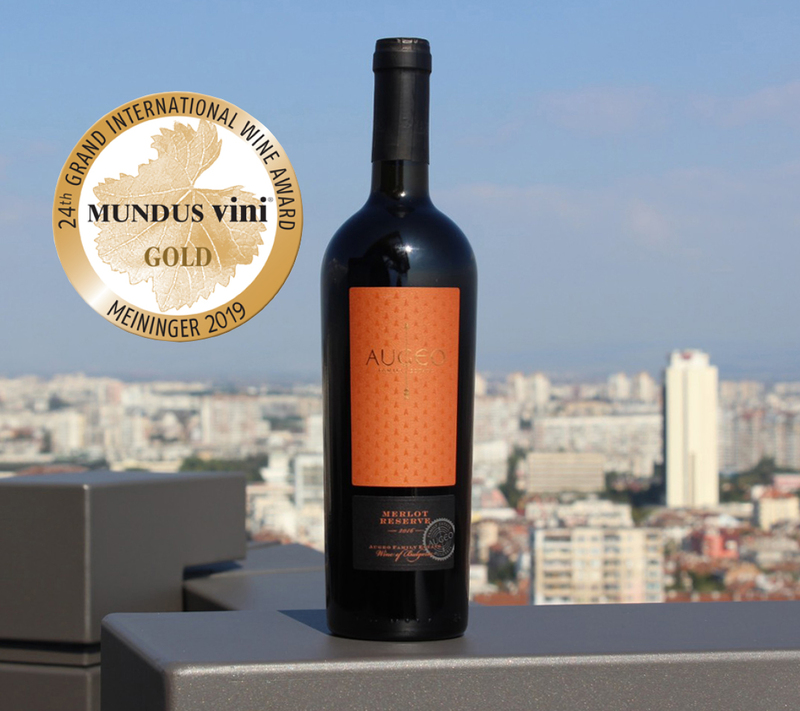 Augeo Merlot won gold at the German competition Mundus Vini recently. 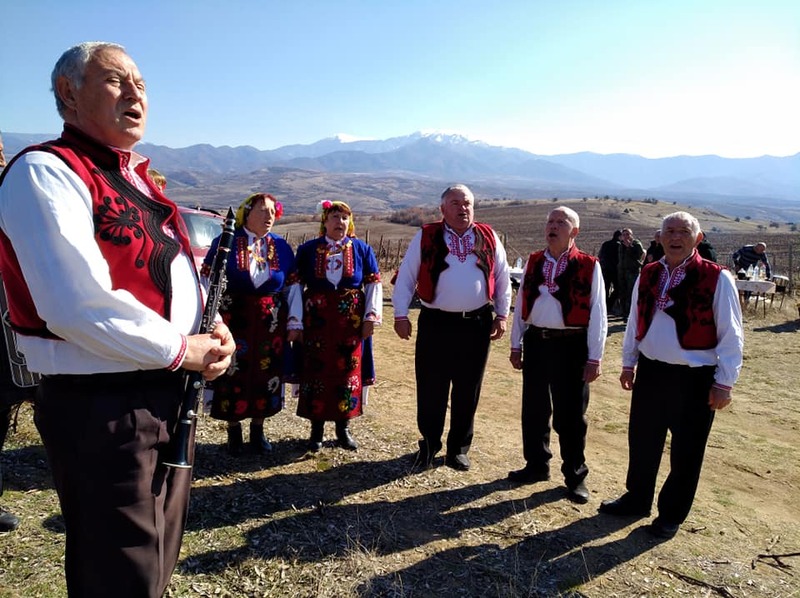 Augeo Family Estate will have a stall at the Festival of Wine from Local Bulgarian Varieties “The Wine of the Thracians”. The festival will take place in Plovdiv, European Capital of Culture for 2019. Visit us on April 19th between 10 and 18 o’clock and April 20th between 12 and 18 o’clock in International Fair Plovdiv Pavillion 2. You could try and buy at special prices Augeo’s wines from local and international varieties. We look forward to see you there! For the first time Augeo Family Estate will participate in the three-day Wine and Food Festival, which will take place in the seaside capital between April 12th and 14th 2019 in Varna Mall at Vladislav Varnenchik Boulevard 186. 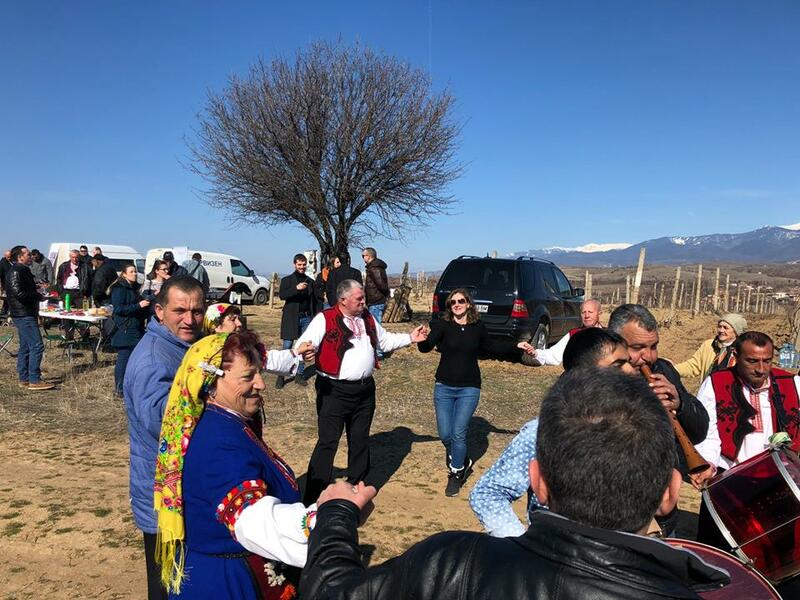 The festival is organized for the seventh consecutive year and the organizers are promising the participating wineries, wine importers and food producers will present a rich and diverse product lines. The official opening in on Friday, April 12th at 16h. The entrance will cost 10 BGN per day. On Friday you will find us at our stall until 20h, on Saturday between 11 and 19h and on Sunday between 11 and 17h. 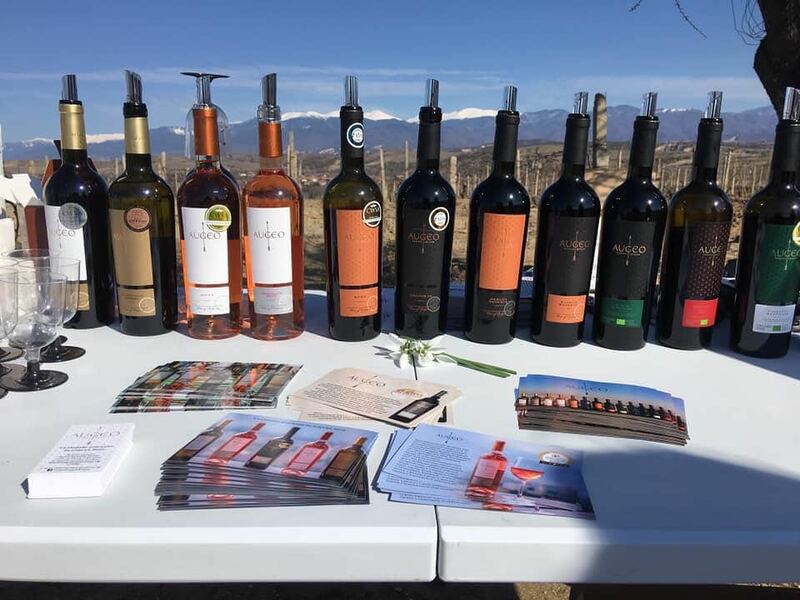 You will have the opportunity to taste the award-winning wines of Augeo, including the recently awarded at European challenges Augeo Ruen, Augeo Melnik 55, Augeo Cabernet Sauvignon 2017 and Augeo Merlot Reserve 2016, as well as the whites and gold-medalist rosés in our portfolio. You could purchase our wines at special prices during the expo. You are welcome, we look forward to seeing you! 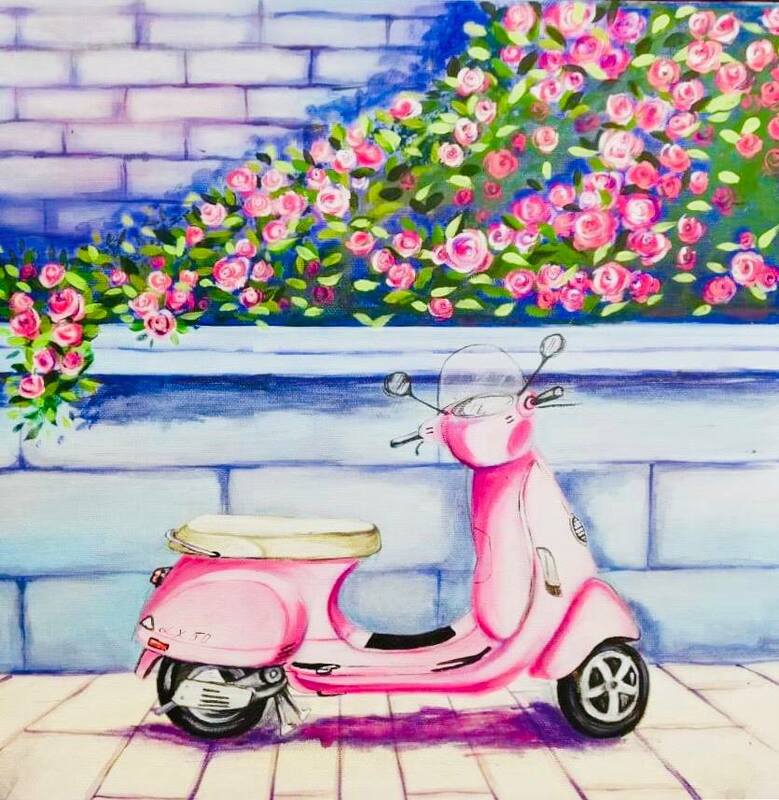 The event is for people who love art, Spring and exquisite wines! We will be expecting you! 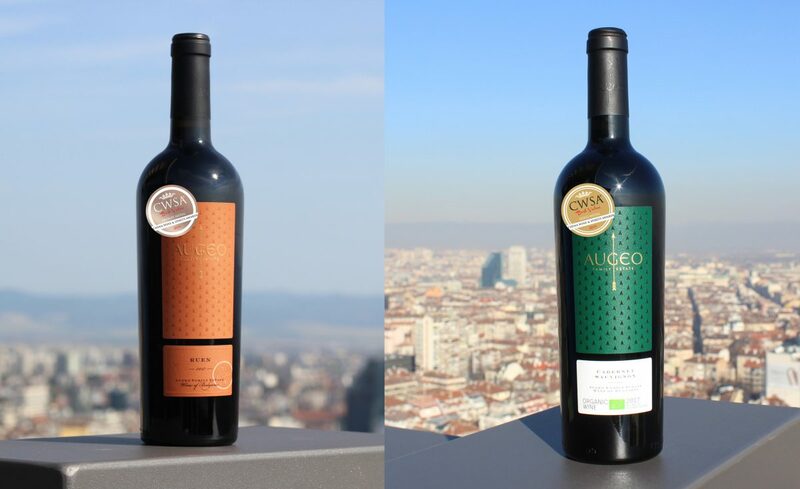 Two of Augeo Family Estate’s wines won medals at China Wine and Spirits Awards Best Value 2019 in China. With its gold medal, Augeo Family Estate Cabernet Sauvignon 2017 is the only awarded Bulgarian bio wine in this edition of the completion, and with its bronze medal Augeo Family Estate Ruen 2017 is the only wine from a typical Bulgarian variety with an award. The competition is the biggest and most influential in China – the country, on its way to become the biggest importer of wine and alcoholic beverages in the world and currently the fastest developing market for wine in the world. 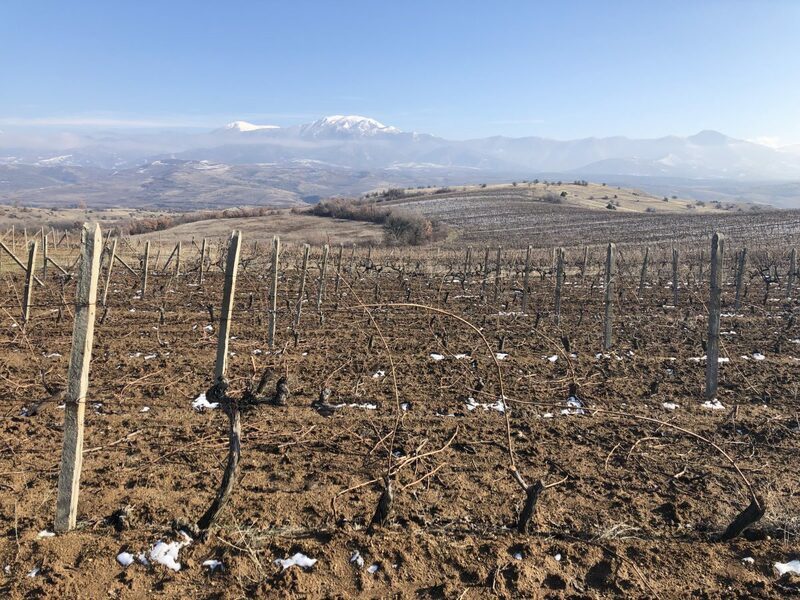 “I am very excited about the successes of our wines,” shared Gergana Manolova, marketing director and a partner in the producing firm Exquisite Wines.  “We are receiving our first medal for a wine in our new bio series Augeo Family Estate Cabernet Sauvignon 2017 and yet another award for Augeo Ruen 2017 and this makes me really proud,” she added. In mid-January in Hong Kong 100 jury members gathered for a blind tasting to give their marks for thousands of wines produced all over the world. The key element in forming the final conclusion for the medals was the quality of the wines. ”The jury members are professionals in the industry, selected for their expertise in wine and their knowledge of the market. A medal from CWSA for a wine is proof for excellent quality,” said Yu Kong Chow, a representative of the wine challenge. The gold medalist Augeo Family Estate Cabernet Sauvignon 2017 is a bio wine with limited series of 1809 bottles. It has a garnet color with medium to deep intensity. In the aromas could be found dried fruits, spices, dried tomato and forest grass. The taste is concentrated with underlined harmony immediately after tasting and in the center. The velvety finish is complemented with a spicy notes that correspond with the aromas of dried plums and forest herbs. 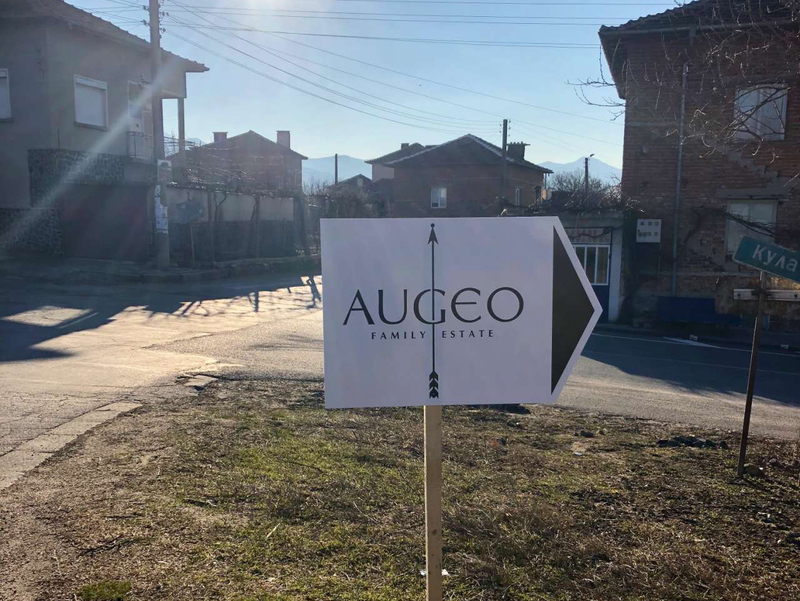 The wine is one of four bio wines in Augeo’s portfolio along with Cabernet Sauvignon Reserve 2015, Red Blend Reserve 2015 and Augeo Syrah and Merlot 2016. The wines of Augeo Family Estate are medal winners in wine challenges on three continents. 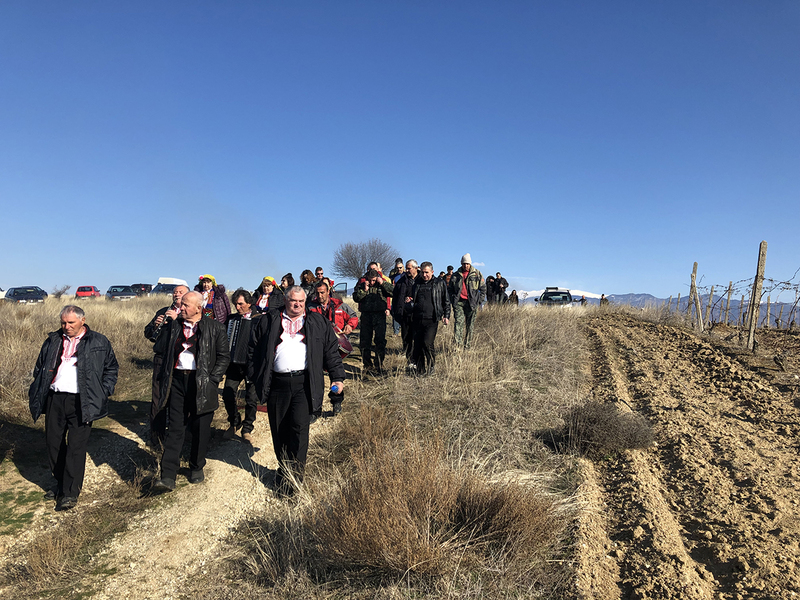 All white and red wines, as well as the rosés, could be tasted at the vineyards of the brand, which are in Vranya village, 12 km away from Melnik, on February 16th within the open days of the wineries in Melnik region, organized in relation to the wine holiday Trifon Zarezan.